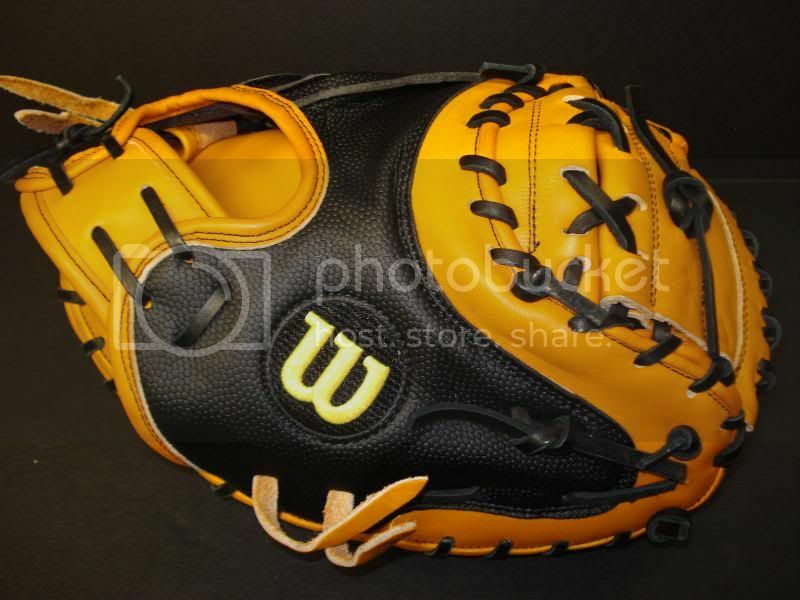 I also like the 34" Wilson A2000/2403-1790 mitt..this is a made in Japan model. All Star, currently using a CM3000XSBT and have the CM3000SBT waiting in the wings. Post subject: if the oz was a catcher? Post subject: Re: if the oz was a catcher? Hmmm...been looking for one of those...still kicking myself for selling the 2 I had...once was NWT! dough! what glove/mitt have you NOT had in your possession? I have a player pref. Catchers mitt I got a while back. I like it because of the fact it has been 4 years and it is in very good shape. Horween oxblood/primo, with black Horween back (rather than pro mesh) to save on weight. I have that combo on another glove, and they work very well together. USA made Wilson A2400 and A2403 are the best catchers mitt ever. Last forever if you take care of them. The made in japan and Viet Nam ones are very lower quality and the leather piping looks like the 50's and 60's gloves thin and cheap. The new ALL-Stars are well made ,but feel like they would take a long time to break in. Has any one had recent experience breaking one in. Please comment. I have a all star cm3000. its an absolute sure thing. 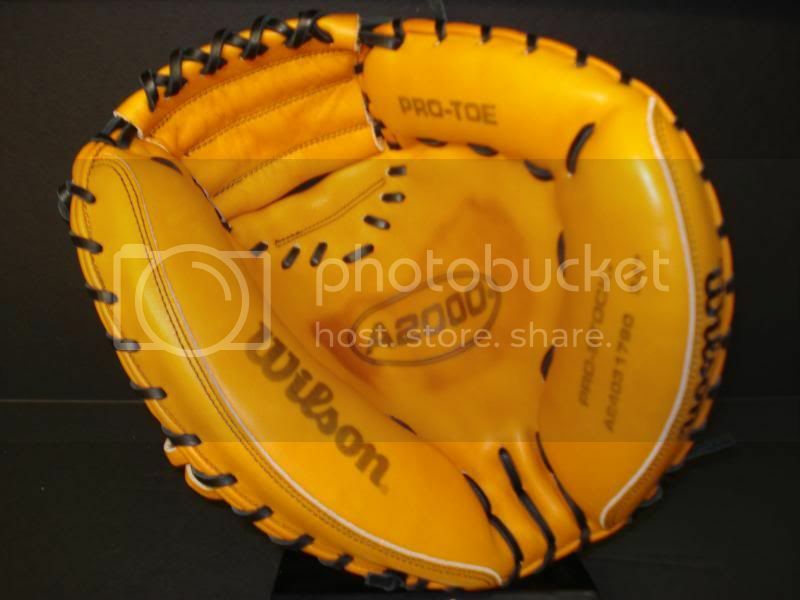 The only way I wouldn't recommend this glove is if you like a game ready catchers mitt. My all star took about 15 pen sessions to ever be somewhat close to game ready. Then again, it depends on how hard your pitchers are throwing. If theyre throwing hard, you dont need a lot of movement in your mitt. The other catcher on my team has that rawlings HOH with the orange toe. its pretty nice but way more feel then the all star. 33.5 inches is the perfect size in my opinion. As any other made in Mexico brand does. They offer the same style of webs/patterns because they're made at the same factory. In high school I had the Mizuno pro 34" mitt, which was nice.. 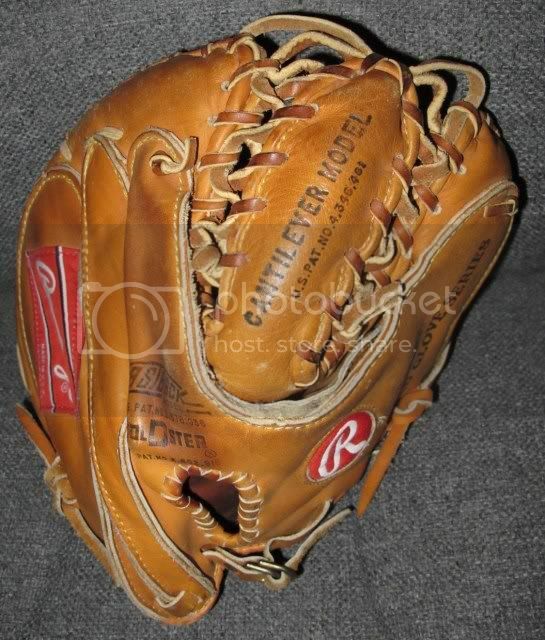 I bought the All-Star Pro open back 33" mitt for $120 senior year HS and used for first 2 years in College.. Excellent mitt. I saved a bought the Confirm Catcher's mitt (with the dial), which was excellent and seem to match my receiving game, perfectly.. But sadly i forgot it in the bus after a long trip. The next day I went to the company but the bus was out.. I was pisssed.. 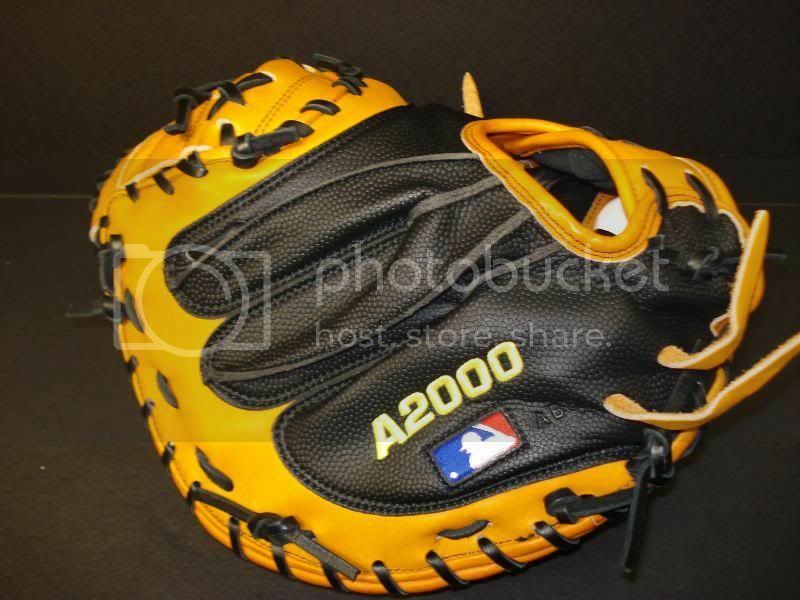 I bought the A2403 Blk Wilson glove immediately and that was a great glove.. 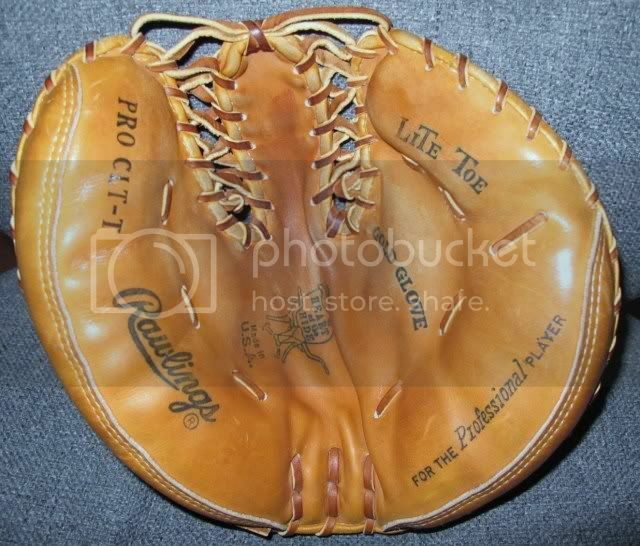 I've owned a Pudge 2403 as well as the old Rawlings fastback ones..
My new favorite is my 9Positions brand catcher's mitt.. I modeled it after the wilson style.